Generation after generation has taken from American Indians while giving little or nothing in return. 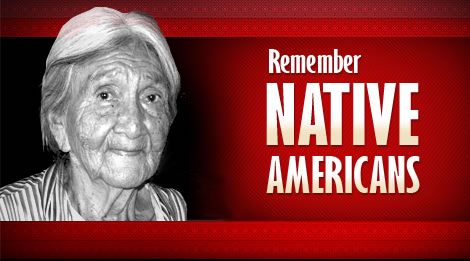 No American Indian Elder should live in isolation. No American Indian Elder should go hungry. It's time to end the cycle of broken promises. It's time to give. SWRA works with Program Partners in some of the poorest reservations of the Southwest. These communities struggle daily with isolation, limited employment, and a harsh environment. AIEF supports Native American children's dreams of education by providing the tools they need at every age to succeed in the classroom. RAR provides assistance to animals in need and the people who care for them with information, supplies and reduced fees on veterinary services. SWIRC provides support to reservations in the Southwest, offering programs that reinforce independence, pride, and community. NPRA works with reservations in the Northern Plains with an emphasis on volunteerism and self-sufficiency.